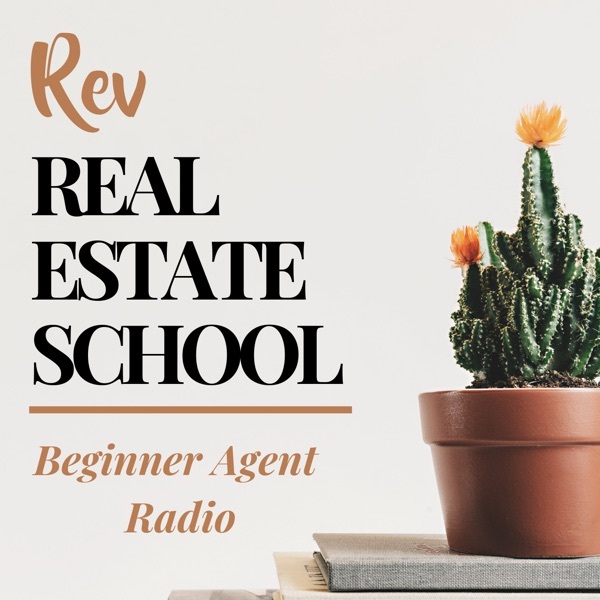 Rev Real Estate School | New Real Estate Agent Podcast | Listen Free on Castbox. Michael Montgomery brings you daily, actionable and fast tips, tricks, and advice to help you thrive in your real estate career and reach 50 deals per year. Learn marketing skills, social media strategy, habit for success, systems, lead gen, and database marketing. Perfect for new and growing real estate agents. 93 - Join a Real Estate Team or Go Solo?